Mentor Text: “Better With Age” by Chris B. Brown. Grantland.com. 30 January 2014. Truth be told, I am not a sporty girl. Athletic metaphors in the writing classroom do not come naturally to me. Thus, whenever I see one of my favorite cultural institutions write about sports, I jump on it. Because while I am not athletically-inclined, this is the native tongue of many of my students. Examples of smart sports writing can often be a persuasive mentor for these students — an entry point through which they can connect more deeply with their own writing. Students need to be able to support an argument with evidence in many different writing genres. In a traditional literary analysis essay, in an editorial, in a persuasive appeal, even in a memoir, students’ ideas require support. However, they often have trouble understanding what evidence looks like on the page. So often, our students engage in what I call one-two-skip-a-few writing. Since all of the pieces add up in their heads, they assume their brilliance will automatically convey to the reader. As a result, we see a point here and a point there without the evidence necessary to connect all the dots for the reader. The thing I adore about this mentor text is that it makes evidence visual by showing moving GIFs of football plays to support its point. One of the plays Brown uses as evidence in the body of his article. Brown’s argument centers on the factors that he believes contribute to Peyton Manning’s stunning success in his late career. Sure, Brown uses words to describe Manning’s skills on the field, but then he does something even better — he shows us what it looks like by embedding the actual play into his article. Rather than using this article as a top-to-bottom mentor text, I would instead lift a couple of body paragraphs to use as mini-mentor texts. I would first provide students with a pared-down, edited version of the article — just the “introductory paragraph” (to give them context) and two of the body paragraphs. We would read it aloud together. The answer? They need to see it. They need to see the play happen in the game to understand the writer’s argument. This is exactly what all readers need when we read an argument — we need to actually see the play happen in order to understand it. We bring this back into their writing: when we present an argument in our writing, we have to support it with evidence. Evidence is “showing the play” to help the reader understand. I would then project Brown’s original article — full of images, charts, and video clips of football games. We would reread the body paragraphs and talk about what the evidence — what showing the play — adds to our understanding. In an essay of literary analysis, students need to show the play in the text that supports their interpretation. In an editorial, students need to show the plays of expert testimonials, facts, and statistics that boost their opinion. In a persuasive appeal, students need to show the play of why their issue should become important to a reader, too. 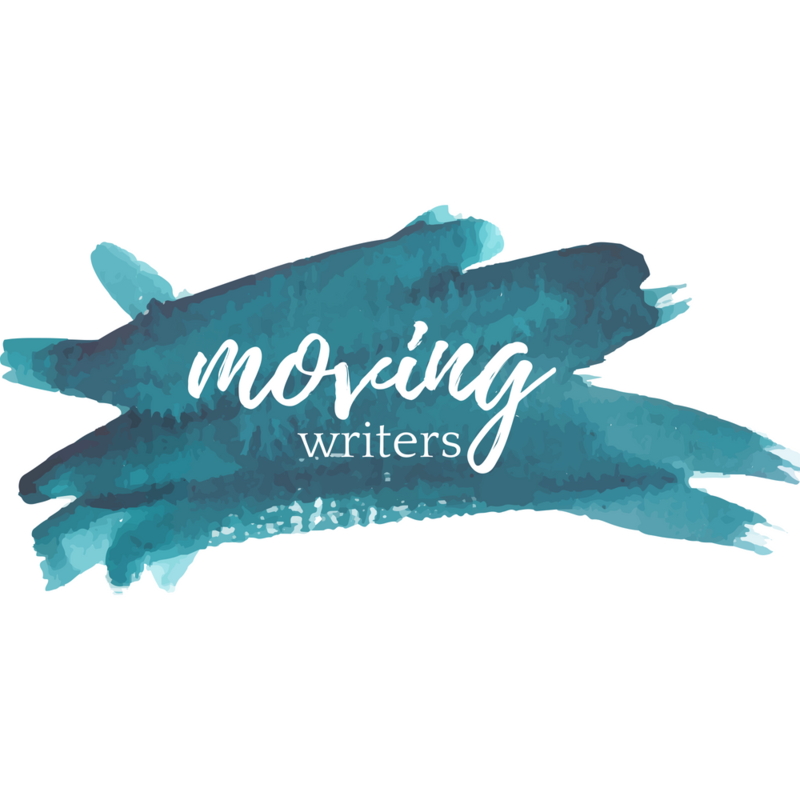 In a memoir, students need to show the play of a moment’s significance in their broader story. This skill is everywhere. This is an awesome example of multi-media writing — combining words, images, and videos! Many of my student athletes like to write about games. However, as you know, the “story of the big game” gets tiresome after three, four nearly identical essays. This can be a great mentor for another place to go in sports writing — the profile of a particular player and his or her important contributions to the game. How would you use this text in your class? What other sports mentor texts have you had success with? 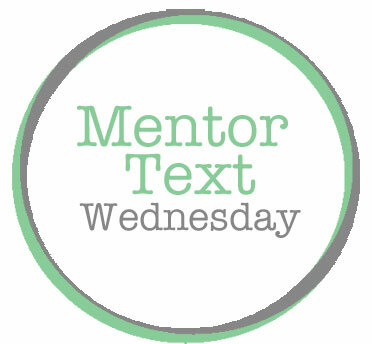 Comment below OR grab our Mentor Text Wednesday badge at the bottom of our blog, add your own MTW post, and link up with us! Add your link in our comments. Thank you for this lesson idea! I have been searching everywhere for a creative or unique way to teach what our school calls the PEAL (Point, Evidence, Analysis, Link it back) strategy. I think your idea will be very helpful. Thanks, Lauren! I hope it works for you! PLEASE check back in and let me know how it goes — rebekahodell@trinityes.org or @rebekahodell1.